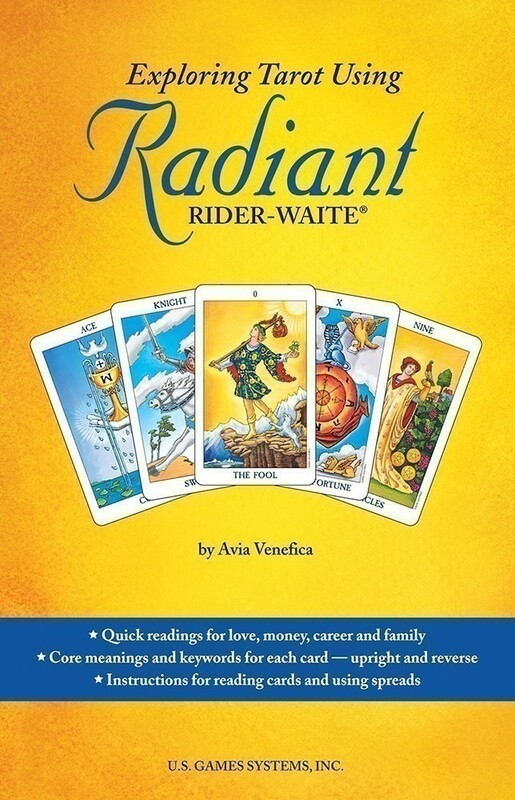 This deck/book set provides everything you need to understand tarot. 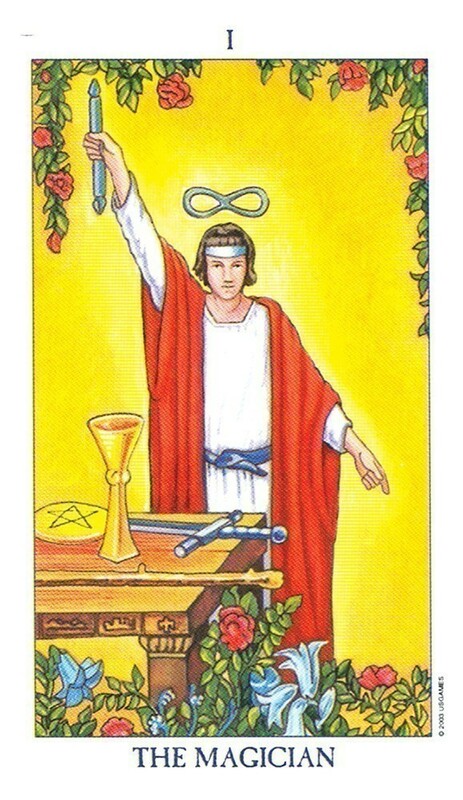 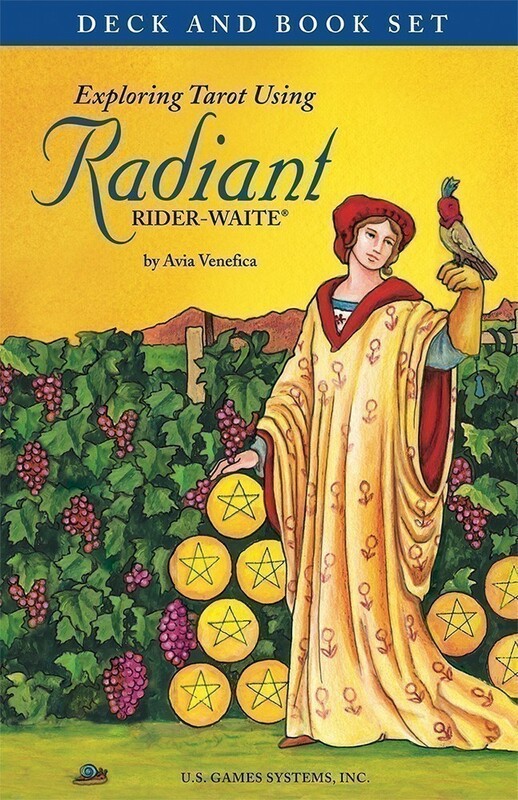 The full-size deck is a vibrantly recolored version of the classic Rider-Waite deck, updated with subtle shading that gives depth to the familiar tarot scenes. 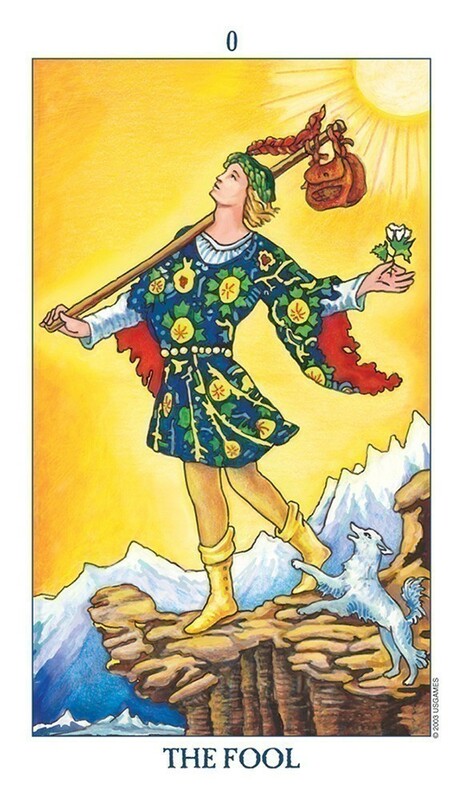 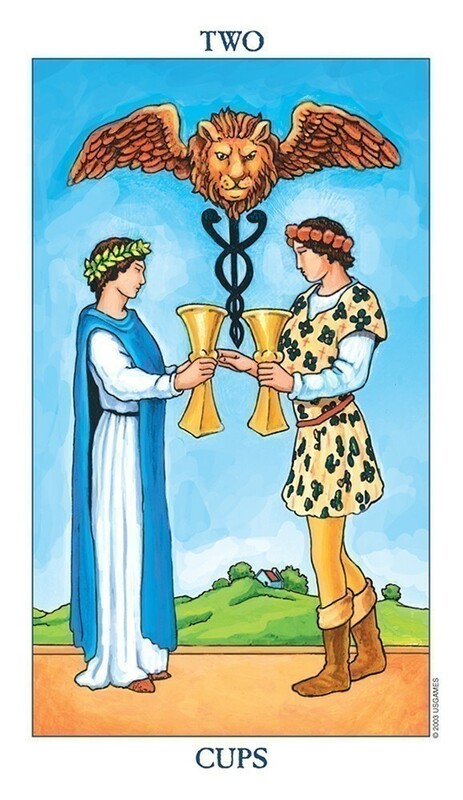 The 272-page, user-friendly handbook with full-color illustrations is perfect for beginners as well as experienced readers who want to refresh their tarot skills. 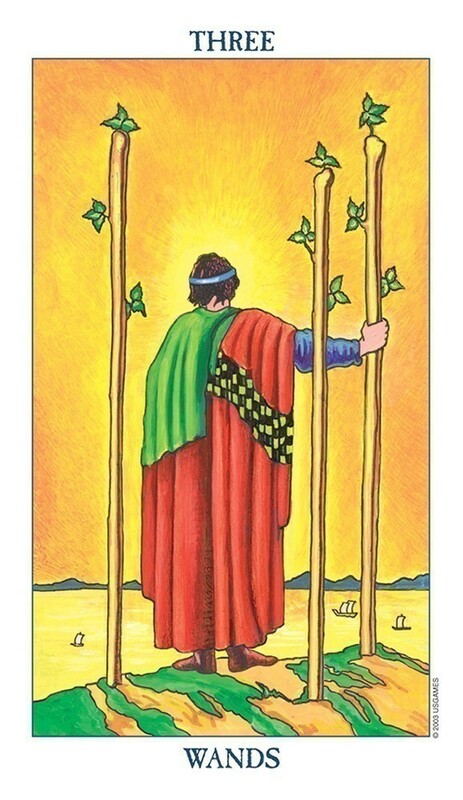 78 cards, 2.75" x 4.75" Box, 5.5" x 8.5" 5.5" x 8.5", 272 pp., color illus., pb.